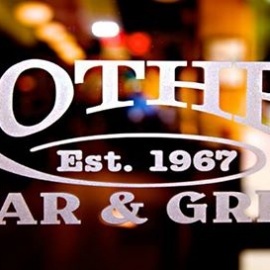 Brothers Bar and Grill was founded in 1990 in LaCrosse, Wisconsin and since then has expanded to 20 locations in 10 Midwestern states. 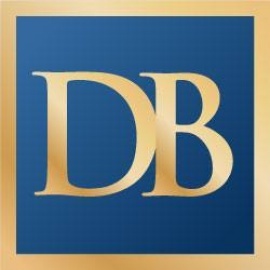 Over the years, we are honored to have received some of the Hospitality Industry's top honors for our food and beverage programs. 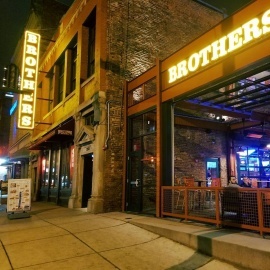 Brothers Downtown Indy was our 20th location, and opened in 2016. Brothers' ultimate mission is to provide a comprehensive entertainment venue, with an emphasis on fun, safety, and cleanliness. We will provide great service to our customers through a well trained and caring staff that pledges to get it right. We will strive to lead, not follow, and be better than we were the day before.